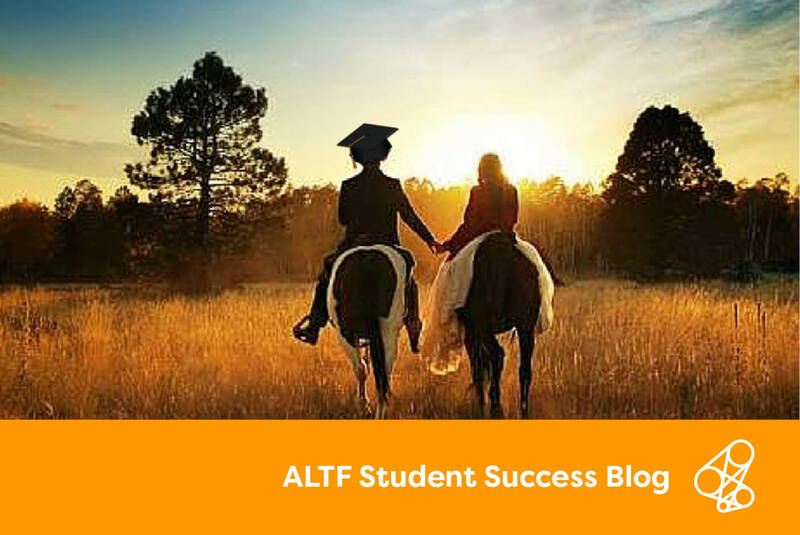 For our Student Success Blog series, our ALT Fellows contribute to the conversation on sector wide issues around student success in higher education. In our latest post, Professor Nicolette Lee of La Trobe University shares her expert insights for assessing for transition. 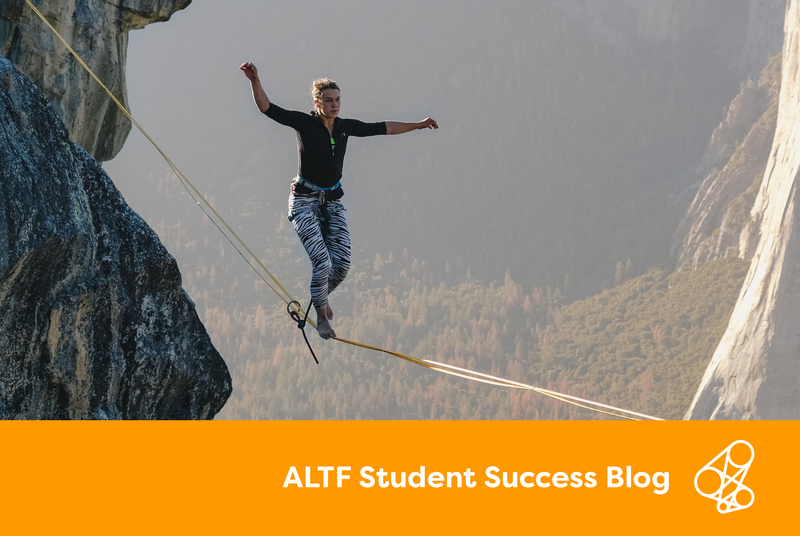 In our latest ALTF Student Success Blog, A Prof Sarah O’ Shea presents a strong call for us all to consider how university both impacts on learners but also potentially extends into the household and the broader community. You can view the post here. Our newest post comes from ALTF Project Leader Professor Dawn Bennett who explains why higher education and employABILITY thinking go hand in hand. Our featured fellow for March / April is 2015 OLT National teaching Fellow Professor Jessica Vanderlelie. Supporting student transition to the world of work has been a passion of Professor Jessica Vanderlelie for more than a decade. In her role at the Griffith University School of Medical Science, Jessica began developing an alumni network that now has more than 1700 members. This network has been instrumental in supporting the School to deliver embedded employability experiences, and shaping Jessica’s firmly held belief that alumni engagement must be earnt and always be of benefit to the alumnus. Since 2015, Jessica has been leading a national fellowship titled ‘Engaging Alumni for Gradate Success’ and exploring academic staff, student and alumni professional’s perceptions of the value of alumni and the key challenges for maintaining authentic alumni communities. MyCourseMap is a multi‐dimensional interactive curriculum map using digital and touch technology that increases transparency and relevance of curricula for students. 2016 ALT Fellow Associate Professor Lisa Tee invites you to attend her workshop at Monash University on Tuesday 28th of November to explore MyCourseMap online and to discuss the discourse around transparency of curriculum and new ways to present visible curriculum. ALT Fellow, Jo Coldwell-Neilson is seeking your assistance in relation to her Australian Learning and Teaching Fellowship which is exploring digital literacy in the context of Higher Education in Australia. identify academic staff expectations of their students digital literacy skills on entry into higher education institutions.